Do you believe you have an obligation to comply with "the law"? How far do you believe your obligation extends? Only to those "laws" you agree with, or all of them? What about "laws" which would require you to do something you know is wrong, or "laws" which would forbid you to do something right? Would you sacrifice your ethics, morals, or religion to "the law"? If not, what happened to your obligation. 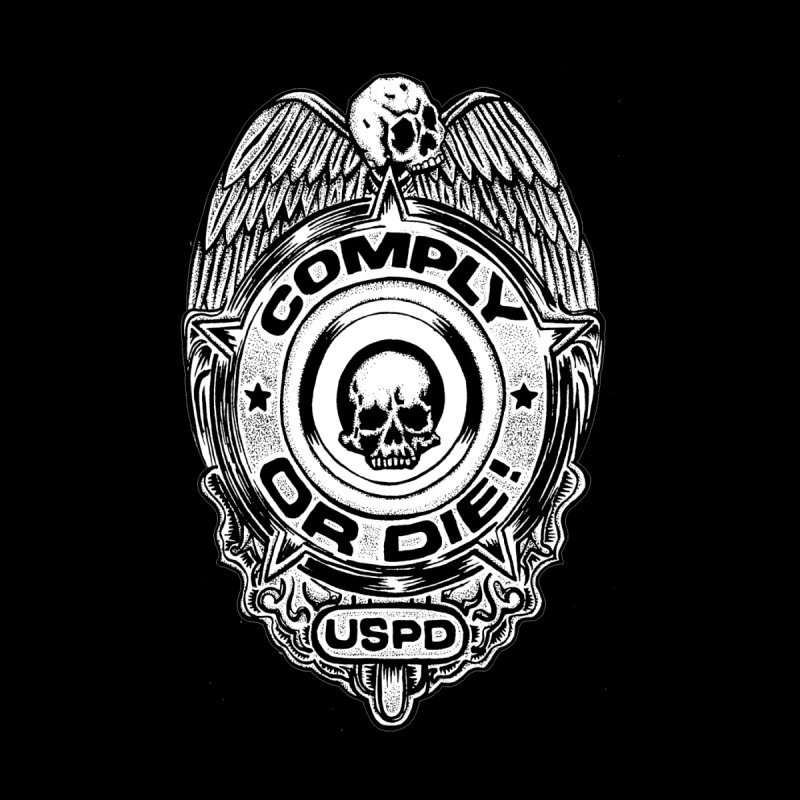 I recently heard someone say they had an obligation to comply with the law, and it instantly sounded ridiculous to me. But, as with all ridiculous utterances, I ponder them to try to understand why someone would say something so ridiculous. The "reason" I come up with is that it sounds "reasonable" to people who have come to mistake "the law" for what's right and good. It sounds civilized. It may even feed upon their belief in a "social contract". But to me, it sounds like someone going along with evil for convenience and so they don't feel the need to actually think and weigh their actions. I am freer, feeling no such obligation whatsoever. 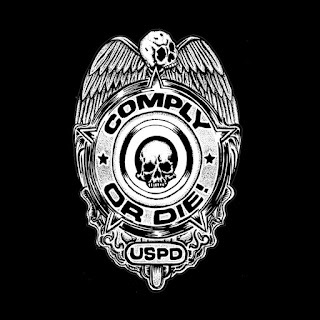 Yes, I'll "comply" when a cop is watching, just like I'll "comply" when a mugger has the drop on me. But that's just a survival strategy in the face of armed reality, not really compliance.